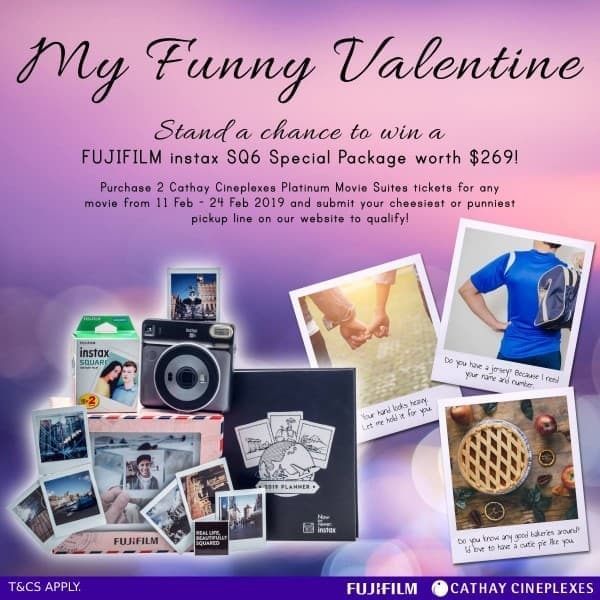 Dudes and dudettes, here's how you can make this Valentine's Day picture-perfect with Cathay Cineplexes and Fujifilm X Singapore ! 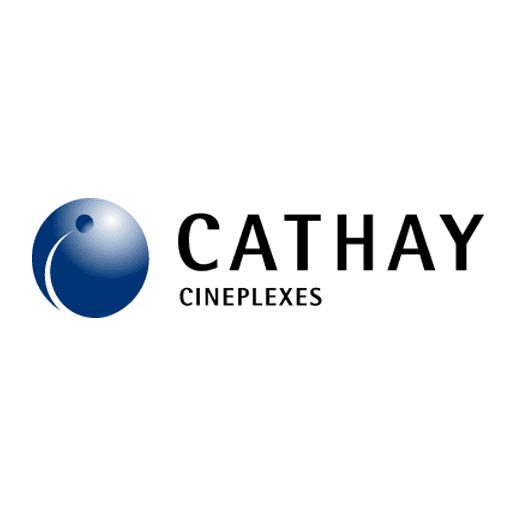 Stand a chance to win a FUJIFILM instax SQ6 Special Package worth $269 when you purchase a pair of Cathay Cineplexes Platinum Movie Suites tickets for any movie on any day from 11 Feb - 24 Feb 2019! 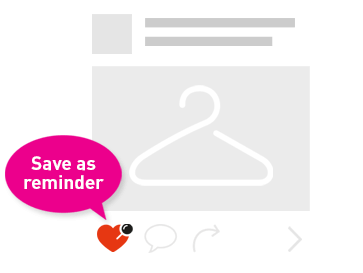 Retain your ticket stubs and submit your entry here: http://bit.ly/2TJCyIc T&Cs apply.